As search engines like Google, Bing, Yahoo continue to refine their algorithms to improve search results for users, does SEO work at all? Search engine optimization (SEO) has evolved as the algorithms have improved over time. Keeping up with the changes can be challenging unless your business has the right partners in place to stay on top of the adjustments. 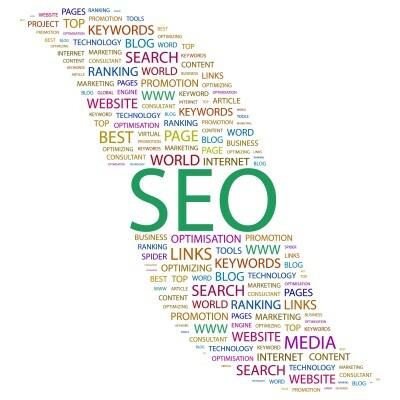 At one time SEO was solely based on keywords that were tagged on a web site. This opened the door for many illegitimate web sites to create numerous tags that really did not apply to the search at all. For example someone may try to search for "accounting firms in New York City" and the results included solicitation sites that sell cosmetics or vitamins from foreign countries. SEO was then enhanced to include the content on the web sites. This helped to some degree, but the illegitimate companies then created random strings of terms on their sites to misdirect users. SEO today has many sophisticated analysis tools that actually evaluate the relevancy of the web site content as it applies to the search terms and phrases that are entered. These highly elaborate algorithms look at tags, content, links, social media and other areas to determine search rankings. In order for SEO to work you should have very relevant content on your web site, blogs, Ebooks, emails, social media posts and anywhere else online. The search engine algorithms will then properly rank your site according to valid data. Top marketing providers that understand SEO can help your business to take the necessary steps to achieve online success. Does SEO work for your site? It absolutely can when you have the right marketing strategy in place including a well defined target audience, appropriate search term research, and an ongoing process to create high quality content. For more information please call us directly or click the button below and we will contact you. Thank you.